Moths are beautiful, diverse and important creatures. We promote the study, recording and conservation of moths in Devon. 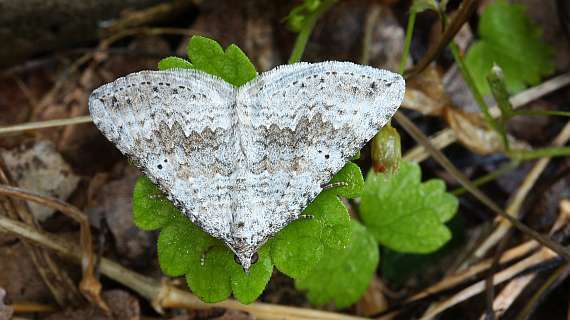 Welcome to the website of Devon Moth Group. Here you can find out more about us and the work we do, as well as more about the moths of Devon. There is also a complete list of all the micro-moth species ever recorded in Devon. For recent news, please visit our News page or join us on Facebook.